Get ready to buckle up and blast off. 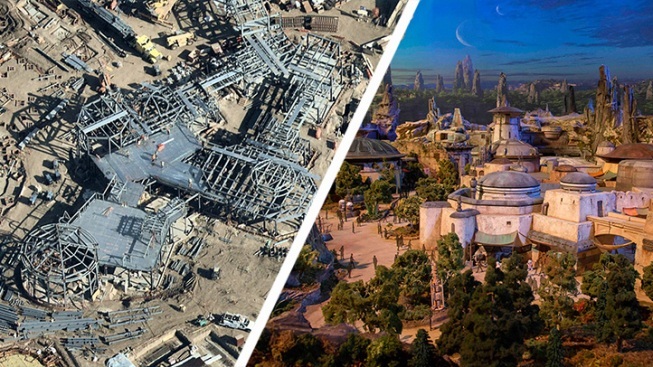 Disney’s new Star Wars: Galaxy’s Edge attractions are now set to open ahead of schedule on May 31 at Disneyland in Anaheim, California and Aug. 29 at Walt Disney World Resort in Florida. The two attractions were previously slated to open in summer and fall. The news was announced by Disney chairman and CEO Bob Iger at his annual shareholders meeting Thursday. 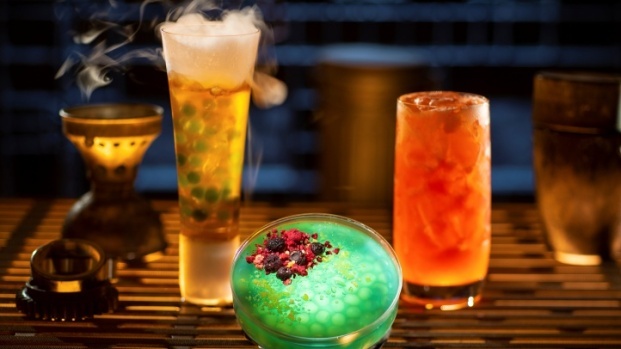 He revealed both opening dates for the respective 14-acre, themed destinations set to take Star Wars fans into the world of the popular movie franchise. The sprawling sets on a remote world are based off of the newest "Star Wars" trilogy — so don't expect appearances by Luke Skywalker or Darth Vader. But some familiar faces including Rey, Finn, Kylo Ren and fan-favorite Chewbacca will be a part of the adventure as visitors explore the immersive world. The lands at both parks are nearly identical and offer a mix of trading outposts, a cantina and even a wooded area where Resistance fighters have set up camp. 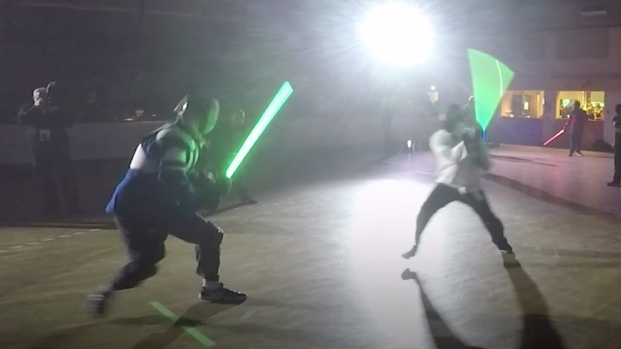 Entry is included with a park ticket, but it'll cost more for guests who want to create their own lightsaber or purchase their own droid modeled on R2-D2 or BB-8. Guests planning to visit Galaxy’s Edge at Disneyland Park between May 31 and June 23 will need valid theme park admission and will be required to make a no-cost reservation, subject to availability, to access the land, according to Disney.